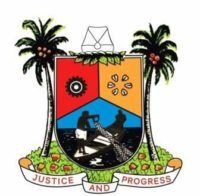 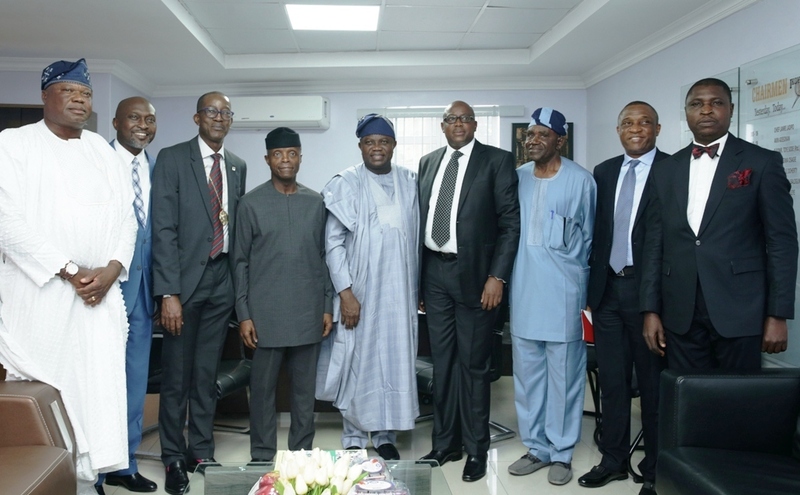 Golf Captain, Ikoyi Club 1938, Brigadier Gen. MAO Amolegbe (rtd); Honorary Secretary of the Club, Mr. Olukunle Oyewole; the Chairman, Mr. Babatunde Akinleye; Vice President, Prof. Yemi Osinbajo; Lagos State Governor, Mr. Akinwunmi Ambode; Vice President of the Club, Dr. Adekunle Wright; Trustee, Admiral Isaac Areola (rtd); Secretary to the Lagos State Government, Mr. Tunji Bello and Honorary Treasurer of the Club, Mr. Olufemi George during the 80th Anniversary Lecture of Rotunda Ikoyi Club1938 in Lagos, on Thursday, September 27, 2018. 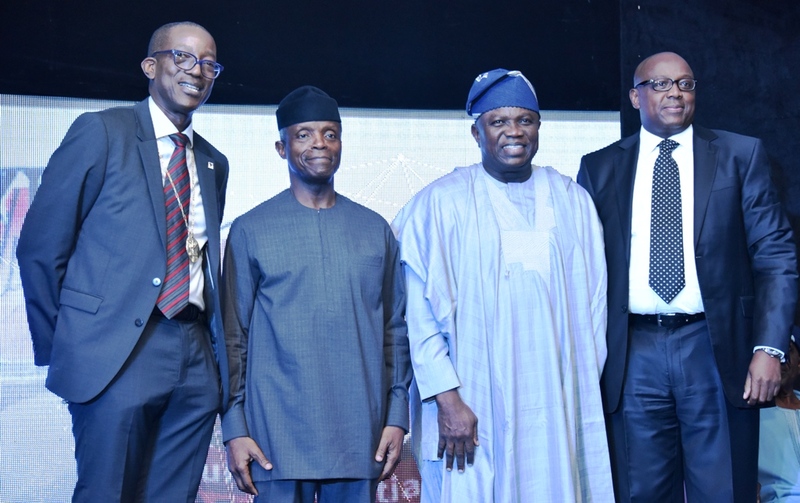 Vice President, Prof. Yemi Osinbajo (2nd left); Lagos State Governor, Mr. Akinwunmi Ambode (2nd right); Chairman, Ikoyi Club 1938, Mr. Babatunde Akinleye (left) and his Vice, Dr. Adekunle Wright (right) during the 80th Anniversary Lecture of Rotunda Ikoyi Club1938 in Lagos, on Thursday, September 27, 2018. 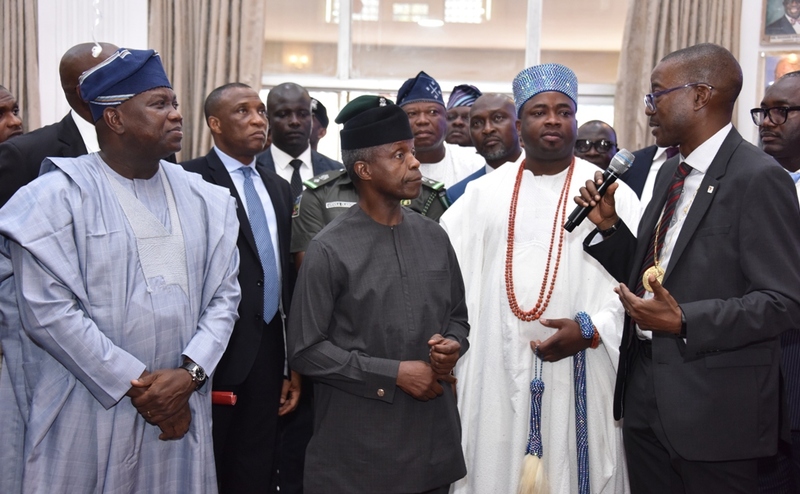 Vice President, Prof. Yemi Osinbajo (middle); Lagos State Governor, Mr. Akinwunmi Ambode (left); Secretary to the Lagos State Government, Mr. Tunji Bello (2nd left); Chairman, Ikoyi Club 1938, Mr. Babatunde Akinleye (right) and Oba Elegushi of Ikateland, Oba Saheed Elegushi (2nd right) during the 80th Anniversary Lecture of Rotunda Ikoyi Club1938 in Lagos, on Thursday, September 27, 2018. 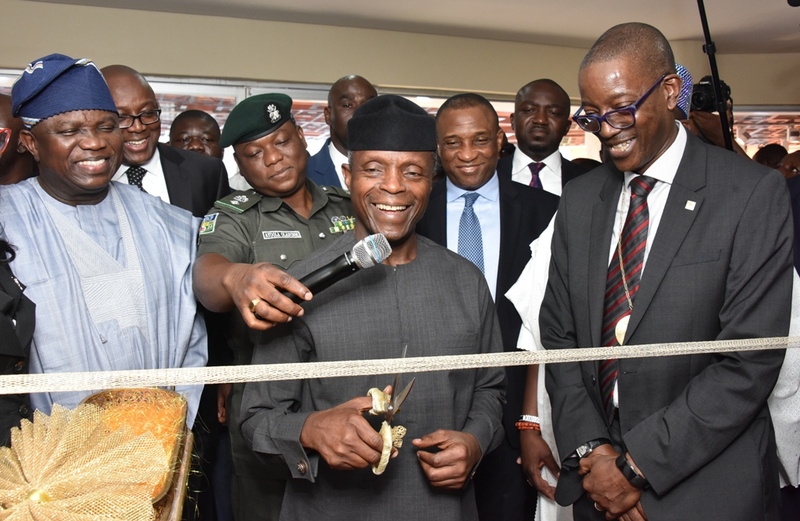 Vice President, Prof. Yemi Osinbajo (middle), cutting the tape of the newly renovated Rotunda while Lagos State Governor, Mr. Akinwunmi Ambode (left); Chairman, Ikoyi Club 1938, Mr. Babatunde Akinleye (right) and others watch during the 80th Anniversary Lecture of Rotunda Ikoyi Club1938 in Lagos, on Thursday, September 27, 2018.